Looking for a bargain? At City Used Office Furniture we always stock discounted office chairs, desks and storage at rock bottom prices. 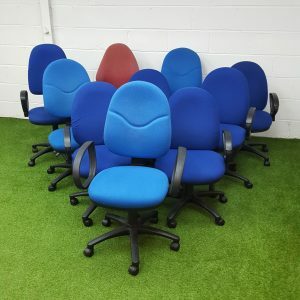 Browse our range of used office furniture and grab yourself a deal which includes bistro chairs, operator chairs, bar stools and one off meeting chairs and tables.